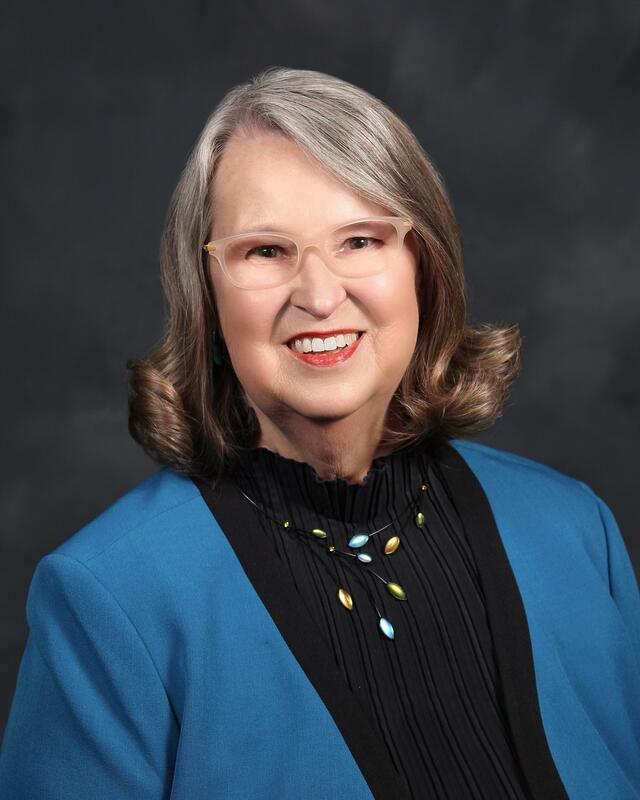 Linda Goytia's term expires in 2020. Linda Goytia is also the Board representative on the MetroED Governing Board. Linda Goytia taught in the Campbell Union High School District for 38 years, raising two sons who graduated from the district. She holds a B.S. in biology and an M.S. in English and served for 13 years as a mentor teacher and intern coach. Linda was the district’s Teacher of the Year and the CA League of High Schools Region V Educator of the Year for 2001. She was also the recipient of five Dorothy Wright Awards for Excellence in Education from SJSU and received a Fulbright Memorial Fund Scholarship in 2004 to study education in Japanese schools. Before retiring in 2009, she chaired the District’s Domestic Violence Curriculum Project. After retiring, Linda continued subbing and volunteering in the district before seeking service as a board member. She hopes to “be an advocate for student success by creating opportunities for parents, teachers and the community to provide the critical context for decision-making.” Your news, insights, comments and concerns are welcome. Please contact Linda at lgoytia@cuhsd.org or by phone at (408) 230-7414.